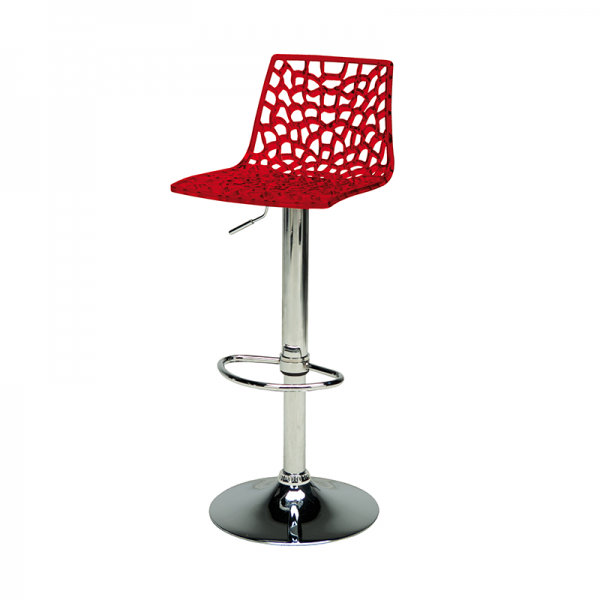 Our black web stool is a gorgeous piece of furniture, with delicate web detailing to the seat and backrest. This stool is ideal if you are looking for something that's a bit unusual and makes a real statement. 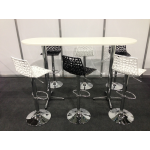 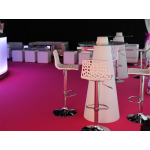 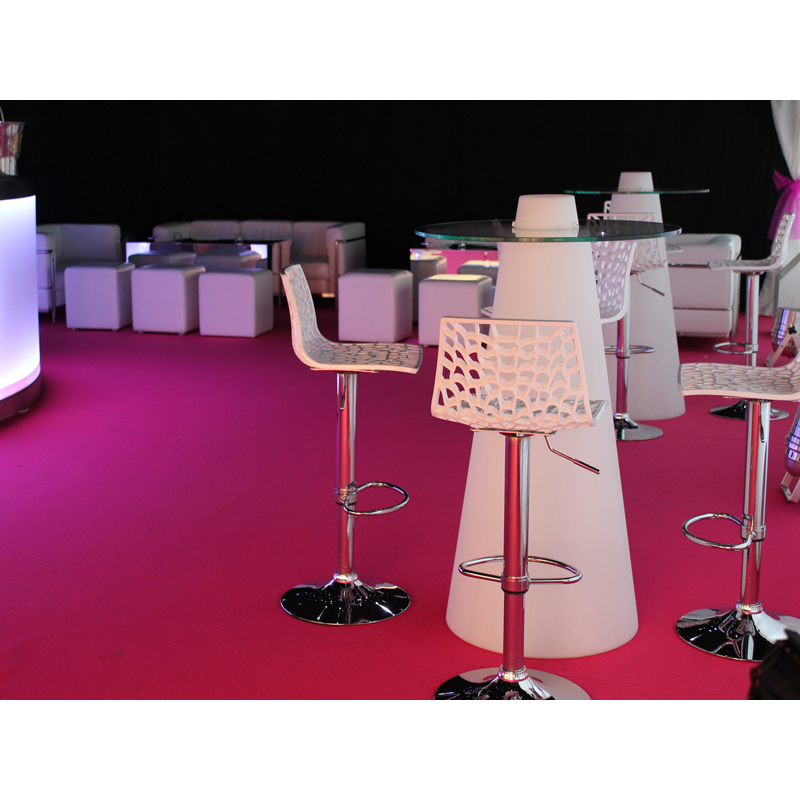 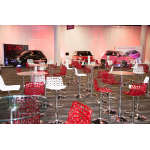 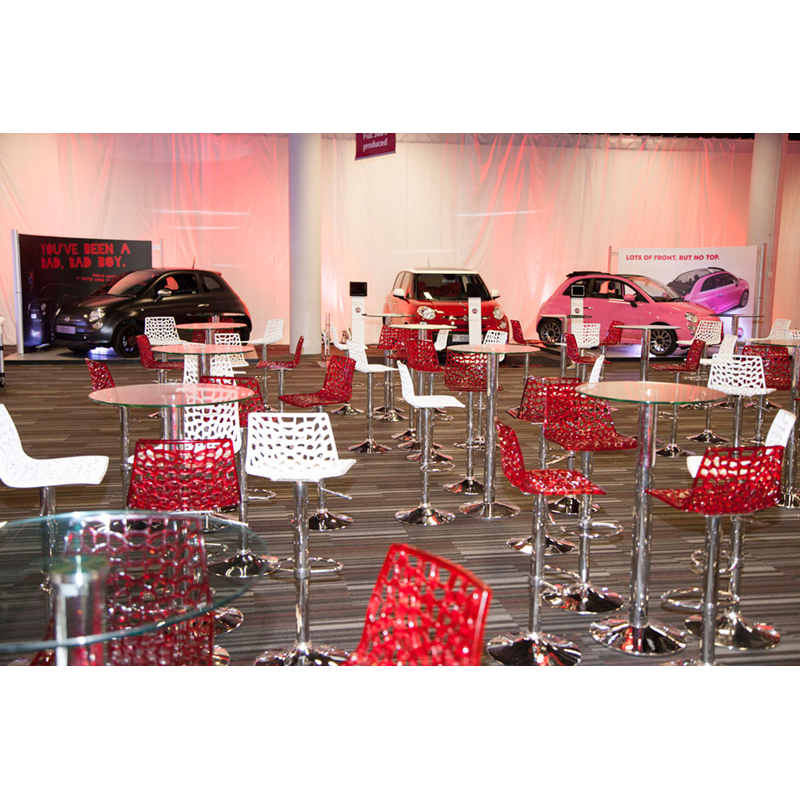 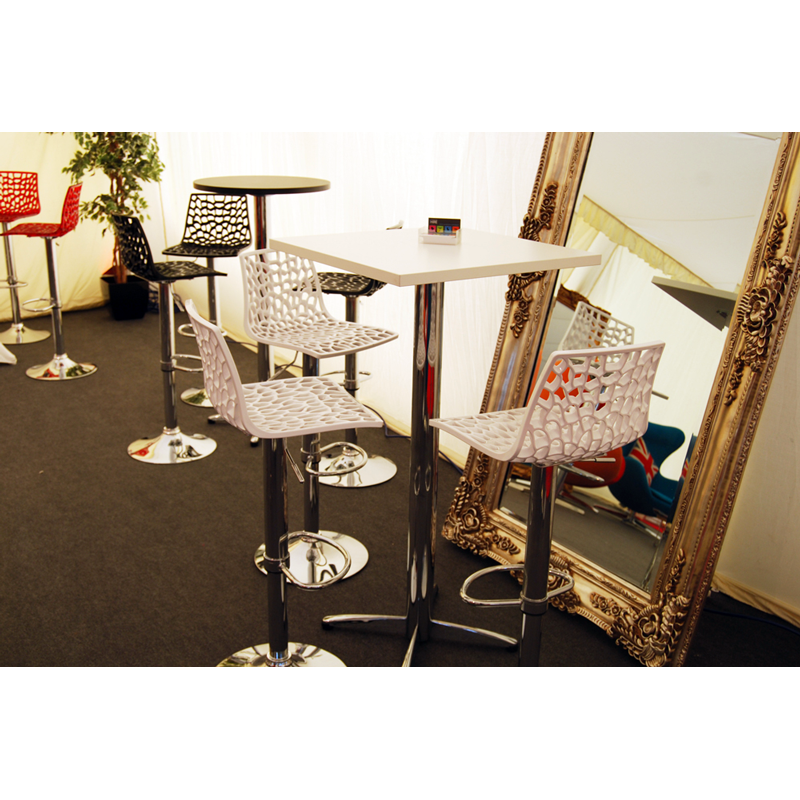 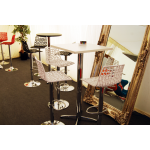 Our web stools look great when mixed and matched with other colours. 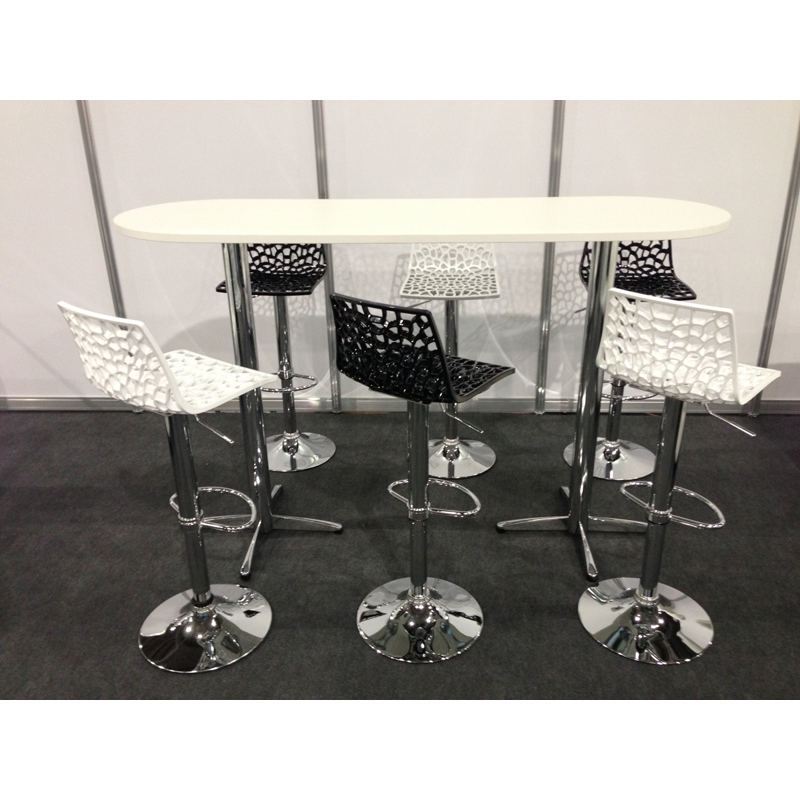 Try our black web stool or our white web stool to mix up your look.